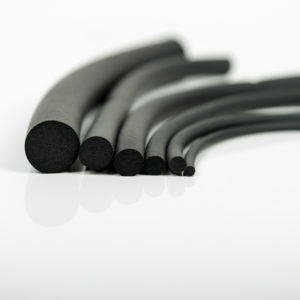 Closed-cell expanded rubber based on synthetic elastomers: EPDM-SBR, CR, CR-EPDM, EPDM-NR, NBR, also without sulphur. 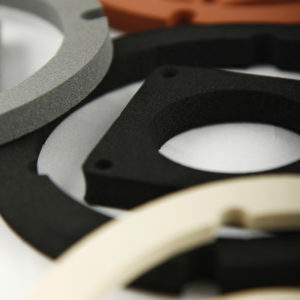 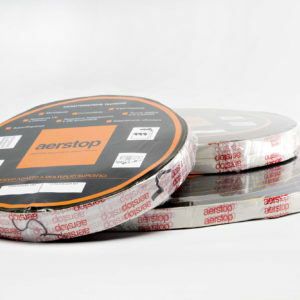 Thanks to their perfect hermetic sealing with water and powders, their thermal and acoustic insulation capacity and their anti-vibration performance, Aerstop® rubbers are very versatile and are ideal for use in various fields. 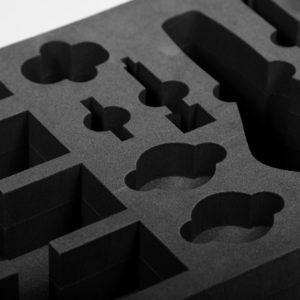 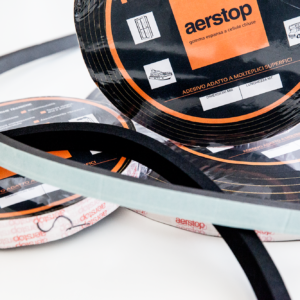 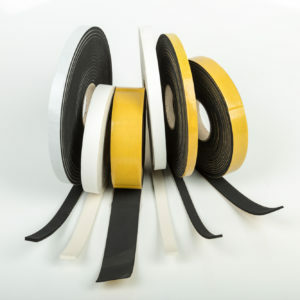 Available in various densities and levels of softness, Aerstop® can be supplied in sheets, rolls and fitted profiles with customised thicknesses and lengths, including in the adhesive version, on the basis of each customer’s specific requirements.